We are heading into the final week of Skirting the Issue this week and we are so thankful to all of you who are sewing along with us this year. When we started this project so many years ago, we never thought it would grow to become an annual event that would be so dear to so many people. There are so many memories and stories that we have from Skirting the Issue, but one of them feels so special. I remember one afternoon a few summers ago. liZ called me on the phone while I was on vacation and she was crying….and I immediately thought something was wrong. I kept asking her what was wrong. But then she explained that she had been to the post office and picked up a package that was for skirting the issue. It was a small package wrapped in used newspaper and inside was one small skirt and a note attached. The handwritten note said that the woman was sorry that this was all she could donate….but it was all she could afford to make. That small package has meant so much to both of us over the years. It was just one small skirt. But it was one special skirt. I think that is the whole point of skirting the issue. It makes a difference to one person. So, thank you to all of you for your donations, both big and small. They really do make a difference to one person. And some of our amazing sponsors have also donated some fantastic things so we can say thank you to all of you too. One of the biggest supporters of Skirting the Issue from the beginning has been baby lock sewing. And they have once again donated a brand new sewing machine to one person who will donate a skirt this year. We truly love baby lock for the way they treat us like family and for their generous hearts to donate to causes that involve women helping women. The sewing machine that we get to give away this year is the baby lock Rachel and it is valued at over $799 dollars! The Rachel is a computerized sewing machine that has over 50 stitches and a built-in needle threader. 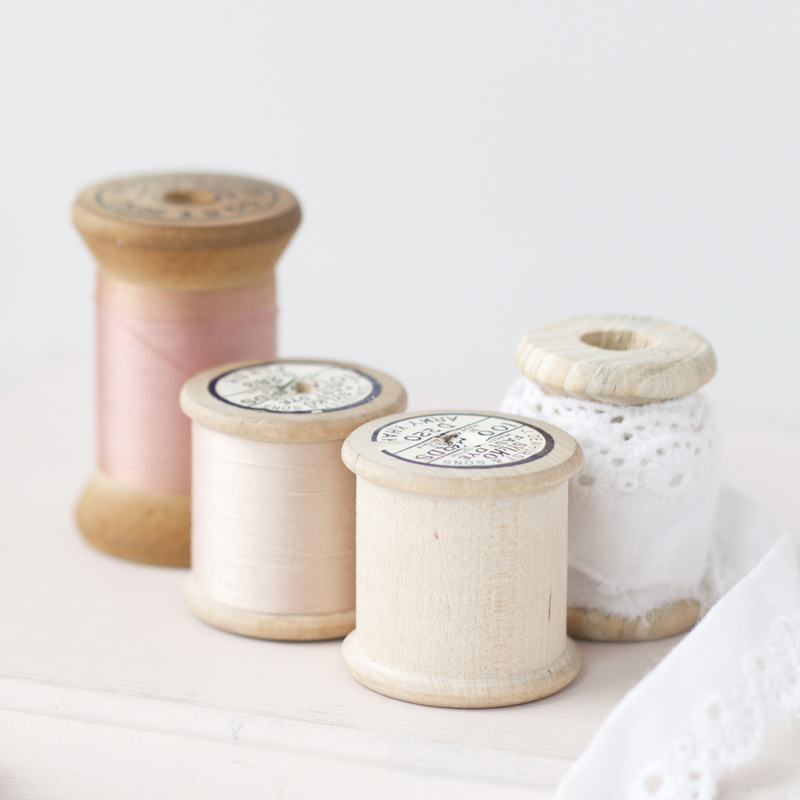 We have used The Rachel teaching sewing classes quite often and we can’t say enough about it. It’s a great machine! I am linking up the linky party again to the bottom of this post so that you can add your skirts or pillowcases to the mix and be in the running to win the fabulous Rachel! Just made two pillowcases tonight and cut out three skirts. I’ll definitely upload to the link party this week. Thanks so much for hosting this and encouraging folks to sew for others ! Thank you so much!!! That is awesome! Thank you for sewing along. donating a clean, fresh pillowcase to those in need shows that someone in the world values that person’s dignity. I know how much clean sheets mean to me. How wonderful to give just a few minutes of our time to help women and children have that same delight.